Buenos Aires might be the nicest European city in the world. The fact that it’s nowhere near Europe makes little difference as it has that classic feel combined with a modern sense of organization that feels far from most of the rest of South America. The food is excellent, particularly if you are a fan of beef. And this isn’t just any beef, it’s arguably the best in the world and it’s so widely consumed there that prices are bizarrely low at the same time. One strange thing about Buenos Aires is its distinct lack of postcard-worthy tourist sights. Probably the most recognizable symbol of the city is the 18-lane boulevard that divides one side from the other, but there is actually plenty to see and do. Visiting is mostly about just being there, but there are world-class museums and excellent parks as well as fine classic architecture all over town. Party like a rock star, just remember that they don't start the party here until after 2am. The friendly, laid back vibe of the locals is contagious. Luckily the locals here are about as friendly as they get, so getting some assistance from them and finding off the beaten path activities to take part in is not difficult. Part of the charm of Buenos Aires is its barrios, or neighborhoods. They all offer a distinct feel to them, so explore each one and find what they have to offer. Recoleta is an upscale neighborhood that is centrally located and here you’ll find an amazing cemetery, the most famous resident being Eva Peron AKA Evita. On the other side of downtown you’ll find the historic and bohemian neighborhood of San Telmo, the birthplace of the Tango. 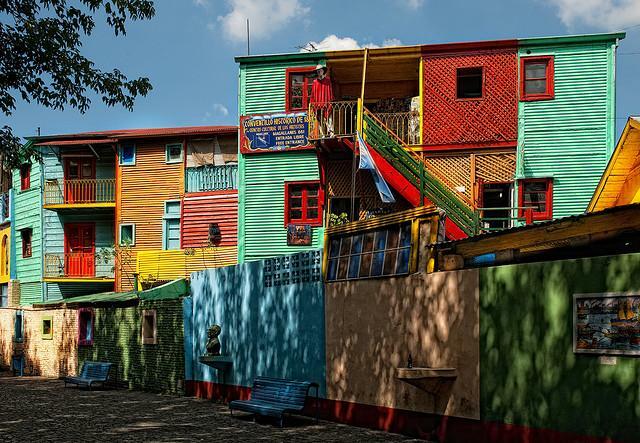 Just beyond that you’ll find the colorful working-class neighborhood of La Boca, which is said to be dangerous after dark, but definitely worth a visit during the day if only to see the home of South America’s most famous football club, the Boca Juniors. While there will be crowds, and many of them will be tourists, exploring San Telmo's Sunday Flea Market is an awesome experience, and you'll have plenty of opportunities to meet locals.Take a tango class and dance with some of the most talented and sultry dancers in the world. Hop on a forum or hook up with someone from Couchsurfing and try get yourself invited to a traditional Argentine asado (barbecue). If you're tired of the hustle and bustle of the city, go to Paque 3 de Febrero and enjoy the greenness of a massive park plopped right down in the middle of the city. Bring a picnic lunch (complete with red wine of course) to enjoy. Head to a local bar when the Argentine national team or the Boca Juniors are playing a futbol game. Unless you are arriving by bus or ferry from Brazil or Uruguay, you’ll likely be booking a flight into Buenos Aires’ suburban Ezeiza International Airport. 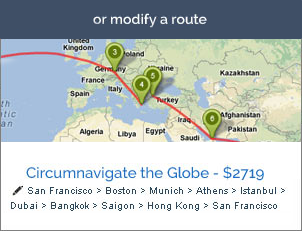 Being a major city there are sometimes bargains to Buenos Aires during certain seasons. 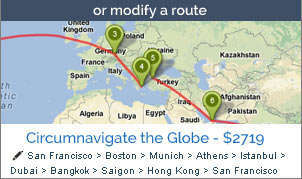 The airport is a long way out of town, but there are shuttle buses available that are cheaper than the long taxi ride. There is also a small regional airport right in Buenos Aires and you might use it for flights to the wine country of Mendoza or the spectacular Iguazu Falls area. There are quite a few hostels in Buenos Aires spread all over town. Recoleta and Palermo are typically the most expensive areas and both are great places for tourists, but there are great bargains in the downtown business district just across the great boulevard and only 5-10 minutes away on foot. South of the main downtown area is San Telmo, which is also a bit more affordable. If staying for a while (a few weeks or a month), consider renting an apartment.